Lonergan Partners is pleased to announce that Mike Schroeder has been named Chief People Officer at Wave Computing. The search was led by Mark Lonergan. 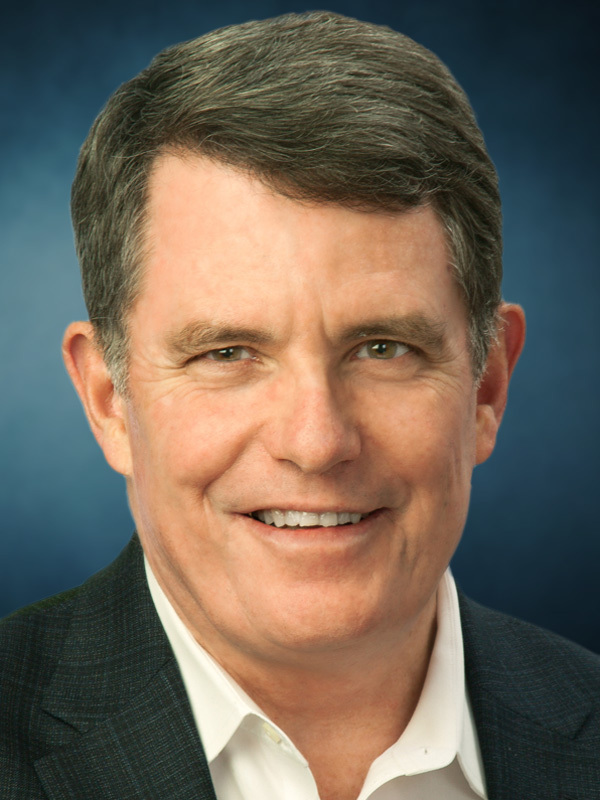 Prior to joining Wave, Mike held several VP and senior management roles at a wide range of technology companies, including Rambus, Synopsys, and Apple Computing, focused on conceptualizing and deploying people strategies to drive professional development, organizational alignment and company differentiation. 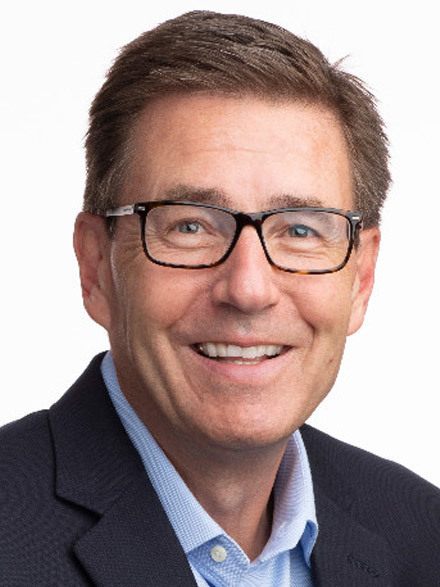 Mike is an active participant in the Business Ethics Partnership Group at Santa Clara University and previously served as a board member for the American Cancer Society. Wave Computing, Inc. is revolutionizing artificial intelligence (AI) with its dataflow-based systems and solutions that deliver orders of magnitude performance improvements over legacy architectures. The company’s vision is to bring deep learning to customers’ data wherever it may be—from the datacenter to the edge—helping accelerate time-to-insight. Wave is powering the next generation of AI by combining its dataflow architecture with its MIPS embedded RISC multithreaded CPU cores and IP. Wave Computing has been named Frost & Sullivan’s 2018 “Machine Learning Industry Technology Innovation Leader,” and is recognized by CIO Application Magazine’s as one of the “Top 25 Artificial Intelligence Providers.” Combined with MIPS, Wave now has over 400 granted and pending patents and hundreds of customers worldwide. Successful companies create a culture that fuels innovation and collaboration across all areas of the organization. Solving complex AI challenges is demanding work that requires high levels of creativity and novel approaches. Mike’s track record for building high-performing teams will further accelerate our growth plans while helping ensure Wave’s culture is viewed as a model for ‘best places to work.’ We are delighted to have him on board. A key to driving success of a hypergrowth company like Wave includes fostering a high-performing and motivated workforce where everyone’s contribution is celebrated. Wave has already had a profound impact on the fast-paced, fiercely competitive AI marketplace. I look forward to working with the executive team to build upon Wave’s growing list of achievements to excite and engage our global team. 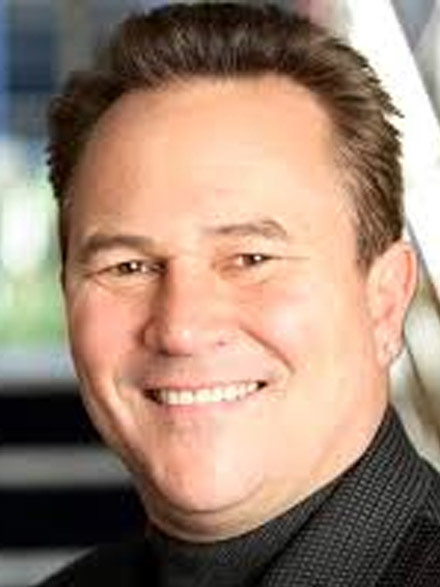 Mike is one of the most respected Human Resources leaders in the Silicon Valley. He combines the best elements of business leadership, technology understanding and HR functional skill. Mike will be an extraordinary addition to the great team at Wave Computing.